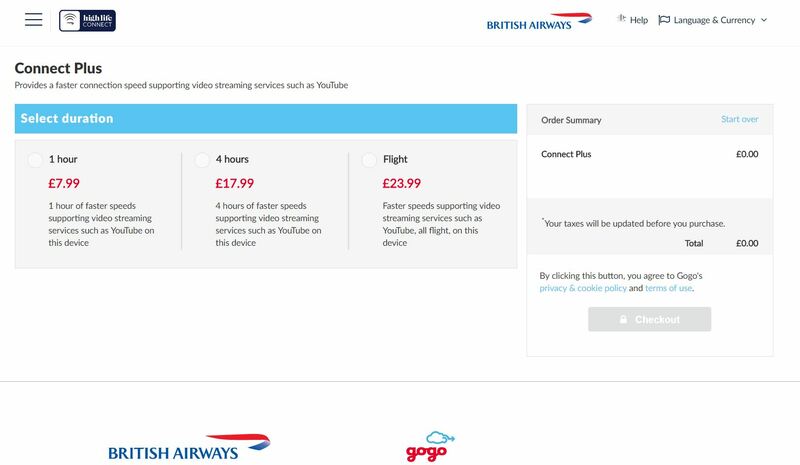 Access is available in a total of six options, across two connection speeds: Simply Connect, which supports “simple web browsing for activities such as checking emails and social media”, and Connect Plus for “a faster connection that will support video-streaming services such as YouTube”. Customers can choose from one-hour’s access for £4.99 (Simply Connect) or £7.99 (Connect Plus), a four-hour option for £10.99 (Simply Connect) or £17.99 (Connect Plus), and a full flight pass for £14.99 (Simply Connect) or £23.99 (Connect Plus). I’ll test it out today and write something on it for the website. There are five aircraft fitted so far. I guess the question from me, is why are they always so far behind their competitors which makes them the “me too” airline as opposed to being out there?? Wifi has been available on most airlines for ages and I cannot believe they only have it on 5 aircraft!! 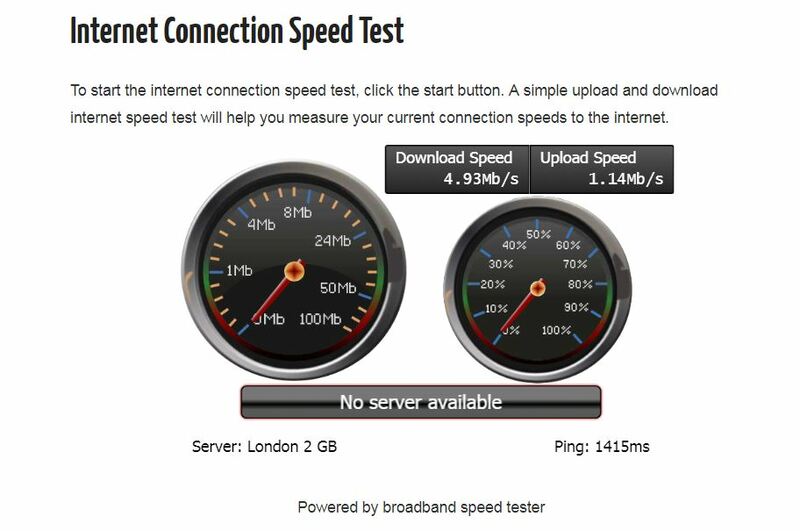 Well they say that this WiFi is a lot better and faster than that of their competitors. And since I’ve tried most of those, I’ll tell you if that’s true once we’ve set off. Well it seems very quick to me. At first there was a little trouble connecting, but I then found there was a window which had opened which wanted me to tick a box to prove I was a human (surely they can train robots to do this?) And from then on – very quick. Tom, at the foot of the price option page it says “speed, usage and other limits may apply”.. If there is no limit to data that will be very good. Also I imagine there will be a block on skype calls, but can you try out WhatsApp calls, as on some US carriers, they can still be made, even when skype is blocked.. I think it is restricted to one device – my laptop, since I’m working, so my phone isn’t connected and so I don’t have whatsapp on that. Its the BA way,never be first with anything, even A380 or A350 and wait until competition has proven the best option. Although they were early with their Business class seats and their 787s a few years back now, so its a case of “horses for courses”! Its the BA way,never be first with anything, even A380 or A350 and wait until competition has proven the best option. Although they were early with their Business class seats and their 787s a few years back now, so its a case of “horses for courses”! I think its more of a case of BA considering they don’t need to make a serious additional investment based on the loadings and profit. Refurbishing dated 747’s (which we all love), instead of rolling out a new business class seat appears the priority. Whilst we all agree the BA business class seat is dated (well it was more or less the original flat bed seat), it remains popular, it may be a dinosaur, but I still get a good nights sleep in it and privacy.. I remember an interesting question a few years back… what would we all prefer, Thai first (dated 747, cheap prices, yet a GREAT on board product and service) v A modern 380, not so cheap prices and what was then and remains a below average F service (BA). I believe Thai won the vote..
Well actually BA were one of the first airlines in the world to trial in-flight WIFI in 2003, with Boeing Connexion. I don’t remember how many BA planes were actually fitted with it (not many) but by the time it was canned in 2006, Boeing took a loss of $320,000,000. That may have been what prompted BA to wait until they felt there was a product that they could run with and that works. 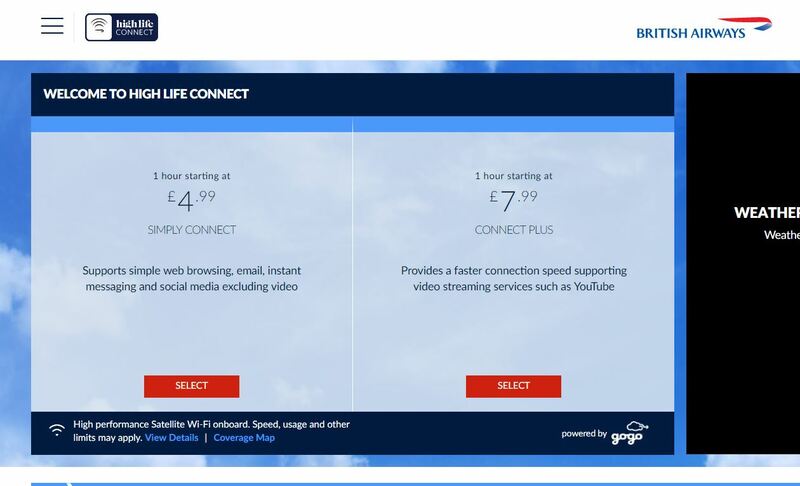 I do agree that they may have waited too long but then again, you’ll have a proper high speed WIFI service on BA next year but you’ll be stuck with old and slow technology on some of the early adopters for a few years to come. I work in the tech sector but actually love an 11hr flight with no wi-fi access. I can enjoy a rest and a movie guilt free as I know I have no option to be online. And when I land and get back to the 21st century, I find that the company hasn’t folded and the stock has not crashed in my absence. In fact it all seems to work very well without me ……. although maybe I should keep that one to myself! BA can take as long as they need with their evaluation. Being off-grid is fantastic! I cross the Atlantic 3-4 times per month. I run a business full time plus I am studying for a university degree. Those 9 hour flights is where I find the time to do my course work but I need internet access to do that. So I mainly now fly Lufthansa and American. We all have our own reasons for wanting internet access when flying. I totally respect the opinion of those who quite like to be off grid for 8-11 hours. But the difference is, whether WIFI is available or not, those people have the choice. We don’t.